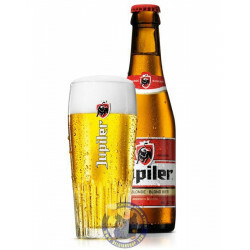 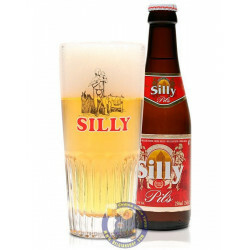 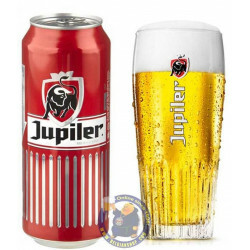 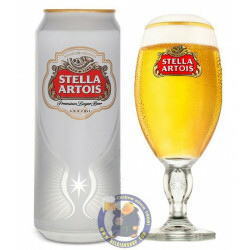 Buy Online Silly Pils 5° - 1/4L - Belgian Shop - Delivery Worldwide! 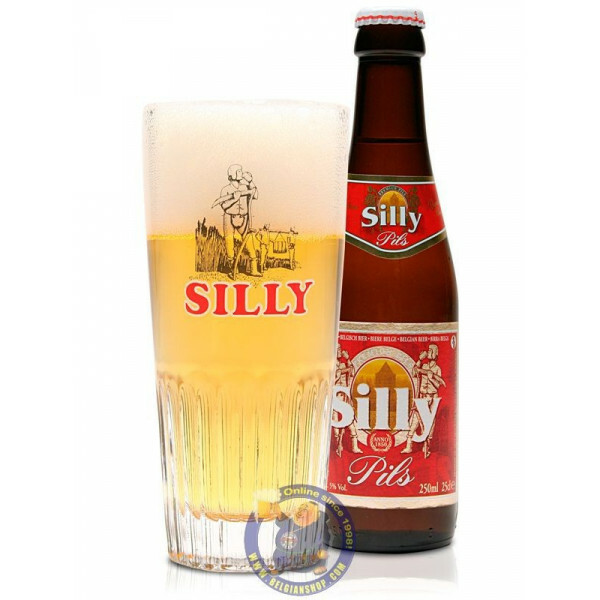 Silly Pils 5° - 1/4L - delivery worldwide - discount following quantities purchased. 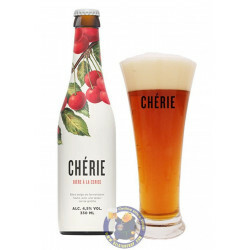 Jeffrie B. from Kin Kin bought this product recently. 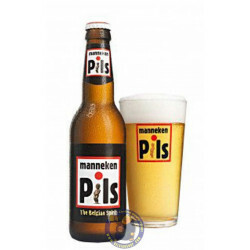 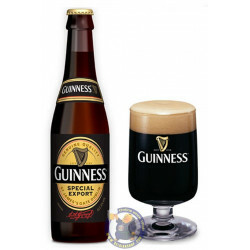 Malt enhancing upon tasting, it leaves the hops to offer a hint of bitterness without lingering and without acridity, and to take on a thirst-quenching role with a surprising flavour for a Pils.